Forget the roast turkey and cold sliced ham, bring Australian bush tucker to your Christmas table this year! Christmas is a time for family and traditions so why not reinvent yours with a bush tucker twist? It’s never too late to start a new tradition! Bush tucker doesn’t have to be boring. It’s not just picking berries off a bush or cooking over a camp fire. There are some surprising and delicious meals that can be created using time-honoured bush tucker that will leave your tastebuds wanting more. Fire up the BBQ and grill those prawns with a little seasoning. You can prepare your lemon myrtle aioli ahead of time so it’s ready to serve when your prawns are cooked. You can find a great recipe for lemon myrtle aioli here. When using fresh lemon myrtle, a little bit goes a long way so just be careful you don’t overdo it. An Aussie favourite but not commonly served at Christmas celebrations, the iconic lamb chop with roast potatoes is a delicious twist on the usual turkey. Pair this with one of the most popular indigenous vegetables, Warrigal greens (aka native spinach) and you have yourself a very tasty Australian bush tucker meal. This is such a simple dish to prepare and works best when your kangaroo is grilled or roasted. Slice your cooked kangaroo, add chunks of beetroots and mix through crumbled feta. Kangaroo has a rich flavour and the beetroot and feta compliment it well. No meal is complete without side dishes. These don’t have to be complex and are often just perfect accompaniments. Is it really even Christmas without dessert? Try these! 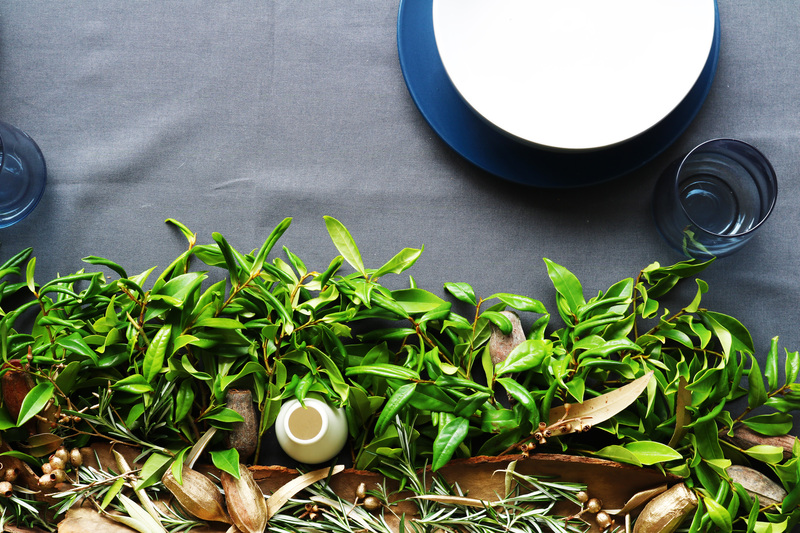 Table decorations can often set the mood and expectations for the menu that’s to come. Get behind the Aussie bush tucker theme and create a table setting fit for the bush. 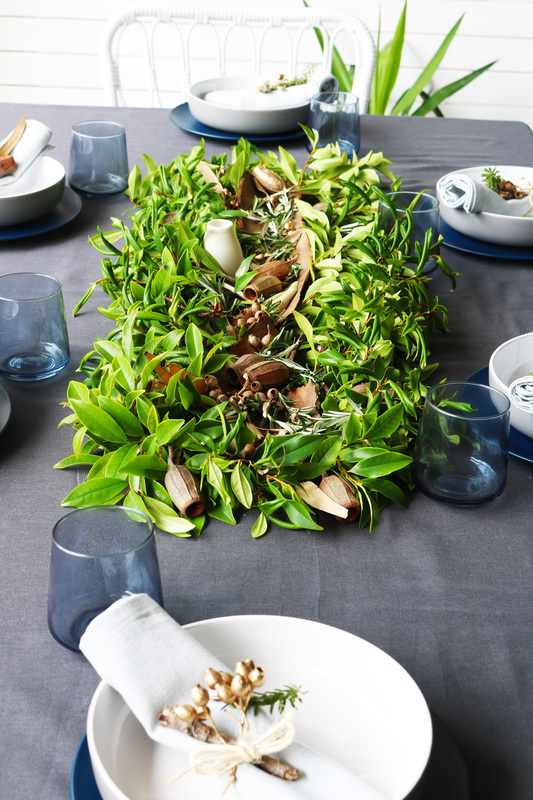 Add some timber off cuts, gum tree branches and banksia to your table decorations to complete your Australian bush tucker Christmas. Looking for more great ideas? CLICK HERE. The choice is yours, go all out with a full bush tucker menu or just add some variety and include a new dish. Regardless, this year you should try and bring back the love of the bush with these non-traditional Christmas foods. 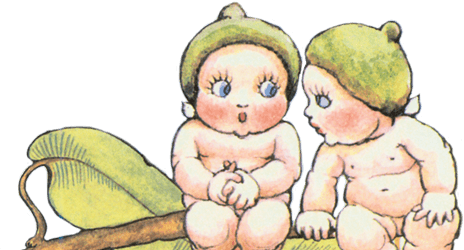 Learn more about the iconic May Gibbs and her love for the Australian bush here. Camper Kell is a camping and “things to do” blogger raising four free range little nature lovers. Kell helps little people embrace nature while while preserving our natural habitats for bush babies of the future.